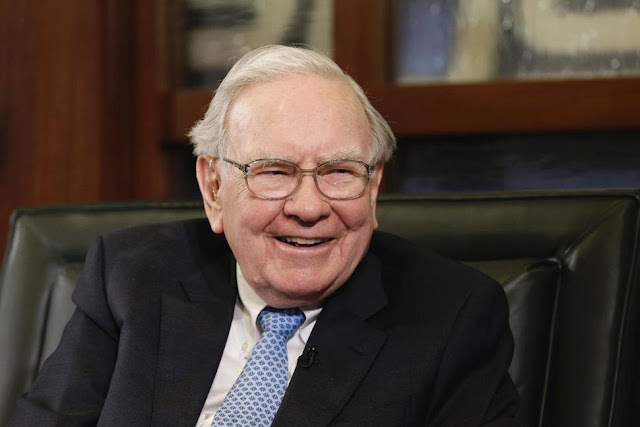 Warren Buffett embraced the apple buyback stock progarm. He said if a company's stock price goes lower, it's a positive because shareholders and the company gets to acquire shares at cheaper prices. Berkshire bought 75 million shares of Apple during the first quarter. That adds to the 165.3 million shares Berkshire already owned at the end of 2017, making Berkshire one of the largest shareholders of Apple.